Should You Consider Installing Fake Security Cameras? According to the Guardian, the number one deterrent for burglars and car thieves are CCTV cameras. 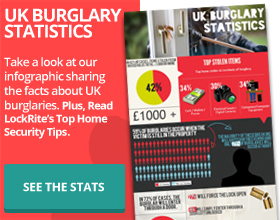 This statistic is important for all homeowners because it means that by simply installing security cameras, they can minimise the chances of a break-in. 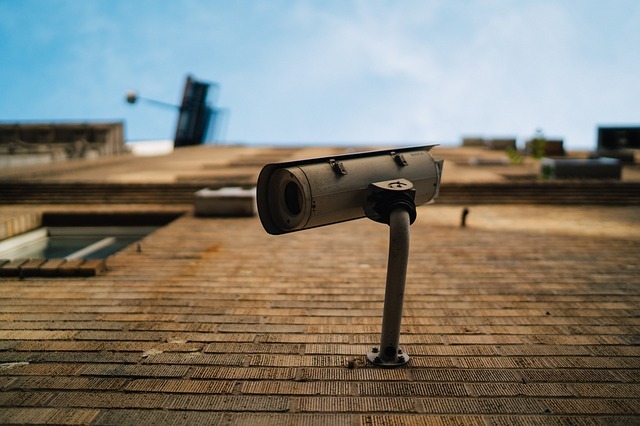 You may have heard fake security cameras (or dummy security cameras) can serve as an alternative to the real ones, which is why we’ve decided to talk about their performance in today’s post. Let’s start with the benefits of having a fake camera installed. They are extremely inexpensive. You may be tempted to purchase a dummy security camera because of the cost. If you want to keep the investment to a minimum, it can be a good alternative. They are easy to install. Fake security cameras don’t have any wires and you also don’t need to configure any receivers. The only thing you need to do is figure out where you want to place it and mount it with a few screws. They are better than nothing. Inexperienced burglars probably won’t tell your cameras are fake, so they could represent a temporary solution if you can’t invest in real ones at the moment. Generally speaking, it’s better to have fake ones than none at all. Now, let’s look at the cons. They are easy to spot as being fake. Even though you can find dummy security cameras which have the appearance of real ones, experienced burglars will know how to spot if yours is fake. 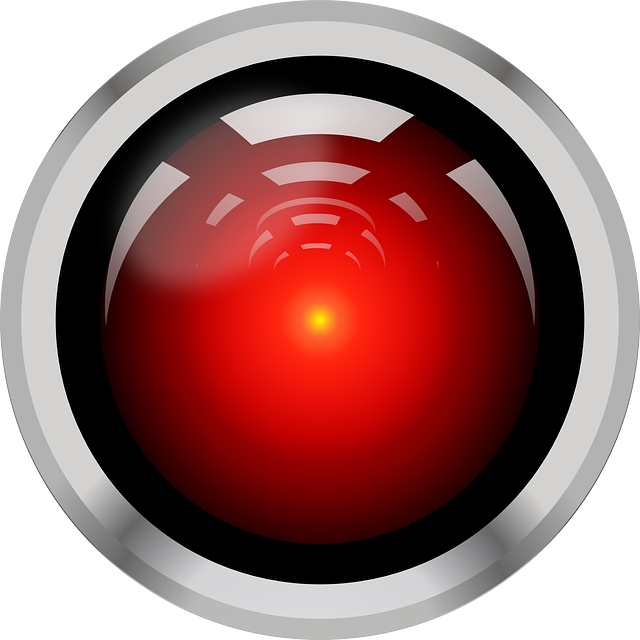 Some come with a flashing red light to draw attention and convince a potential burglar the camera is real. The reality is most real security cameras don’t have a blinking red light which will give it away in an instant. Then, there’s this obvious giveaway – fake cameras don’t have wires, which is something extremely easy to spot. The final aspect which makes dummy security cameras easy to distinguish from real ones is they will simulate action tracking. The issue with this is that it will only move sporadically, instead of following the person’s every move, which is what real security cameras do. They don’t provide peace of mind. Even though CCTV cameras deter burglars, you can’t be 100% sure dummy security cameras will work just as well. Because of this, you will always be wondering if they are truly effective. They can’t provide any evidence. 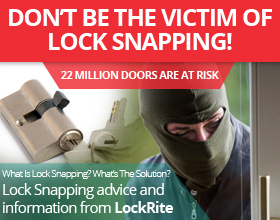 In case someone does break into your home, you won’t be able to provide footage to the police in order to identify and catch the person who did it. Essentially, a dummy security camera may have the purpose of deterring burglars if they can’t figure out it’s fake. However, the less evident the law enforcement will have, the more time consuming it’s going to be for them to catch the intruder. Why Not Invest in Real Security Cameras? As you saw from this article, the advantages of considering a dummy security camera mainly refer to the low price and its easy set-up, rather than providing peace of mind and improving your home’s security. Protecting the property should be a top concern for all homeowners, which is why investing in a real security system needs to be a priority. 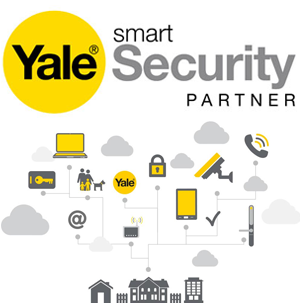 If you want to ask us questions about the security system which would best fit your needs and your residence, give us a call at 0800 0612 677.